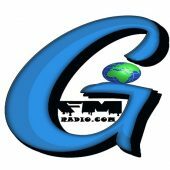 Playing music from multiple genre's back to back as well replaying shows you missed during the week. 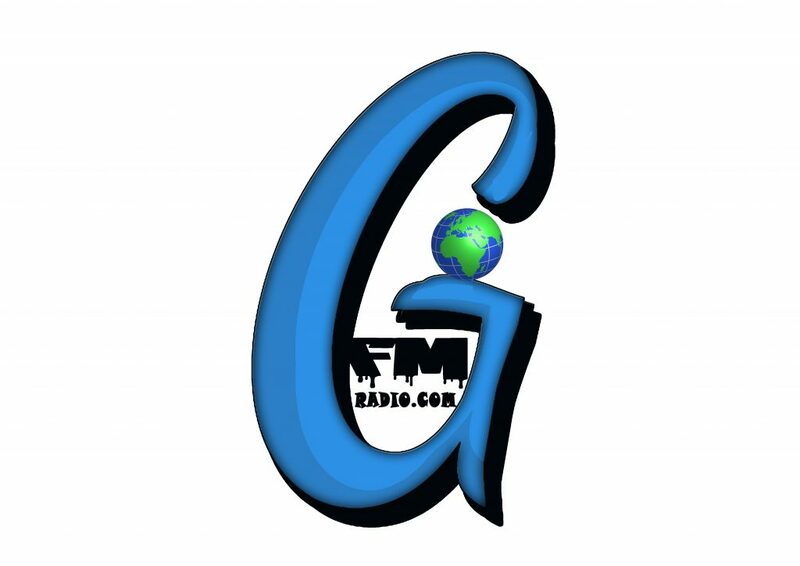 <p><a href="http://radio.securenetsystems.net/ce/GFMR" target="_blank"><img src="https://radio.securenetsystems.net/images/listen-live.png" width="200" height="116" border="0" style="cursor:pointer;"></a></p> Playing music from various talented artists in the UK!! 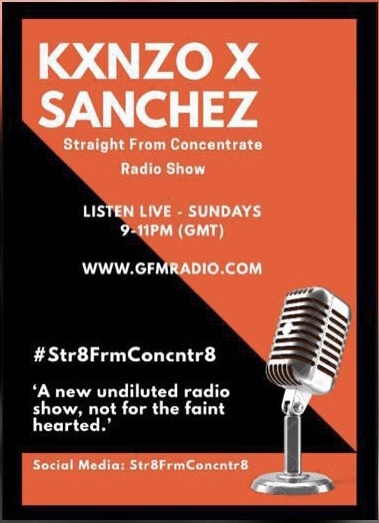 #Str8FrmConcntr8 is a meaningful discussion radio show where King Kenzo and Sanch The Sensei delve into various topics such as latest news, music, politics, science, tech and evolution. They talk about the things no one else has the bravado to and are not afraid to touch on controversial topics. 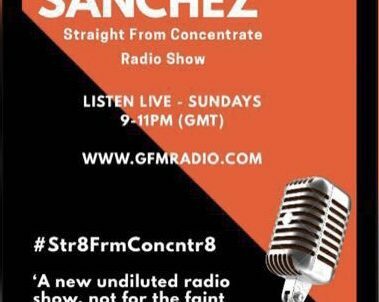 Bringing you an assortment of vibes from multiple genres with the smoothest transitions. 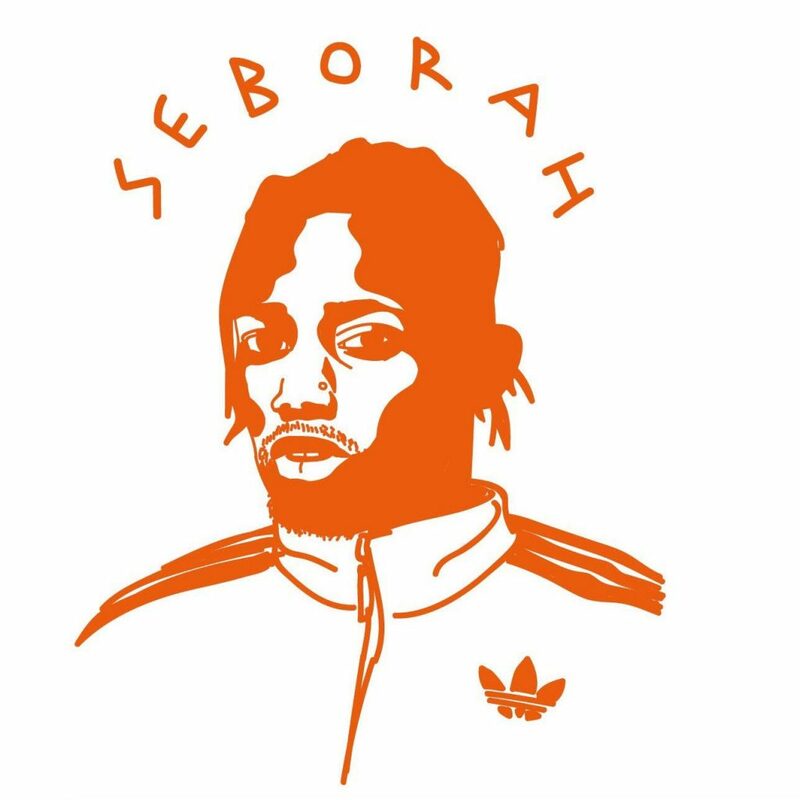 DJ SebxSama is a Multi-Genre DJ and Music Producer from London. He has played for well known establishments and venues.